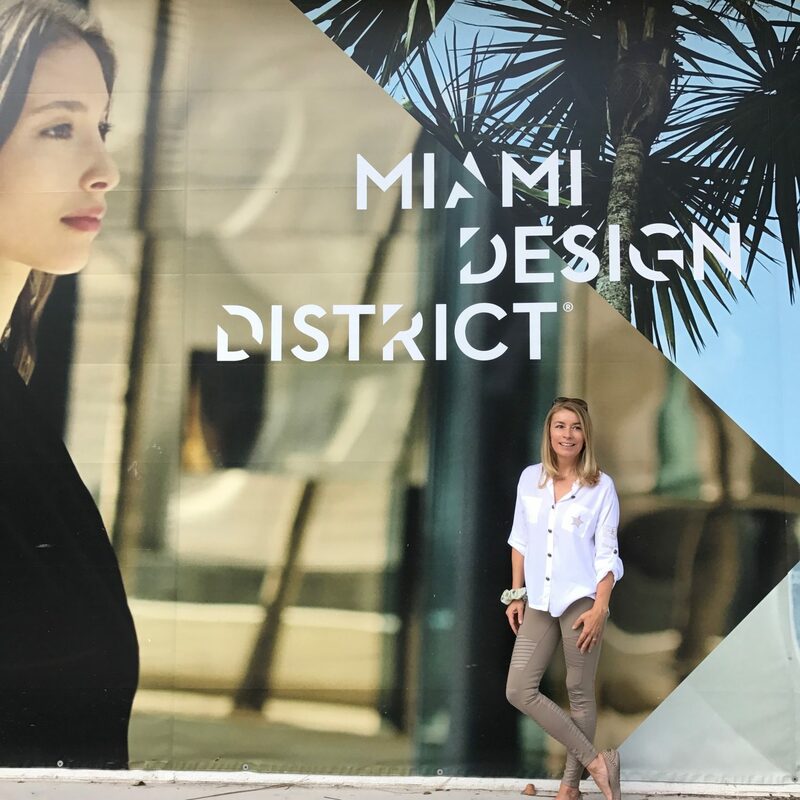 Miami Design District – my home décor and design stomping ground! Yes, the Miami Design District is going through some major changes, but there are still spectacular décor and interior design shops off-the-beaten path, especially on N. Miami Ave. and NE 2nd Ave. Just a couple of blocks away from top brands like Armani/Casa or Fendi Casa, you will find several extraordinary showrooms well-worth visiting. These continue to be our interior design world´s hidden treasures. 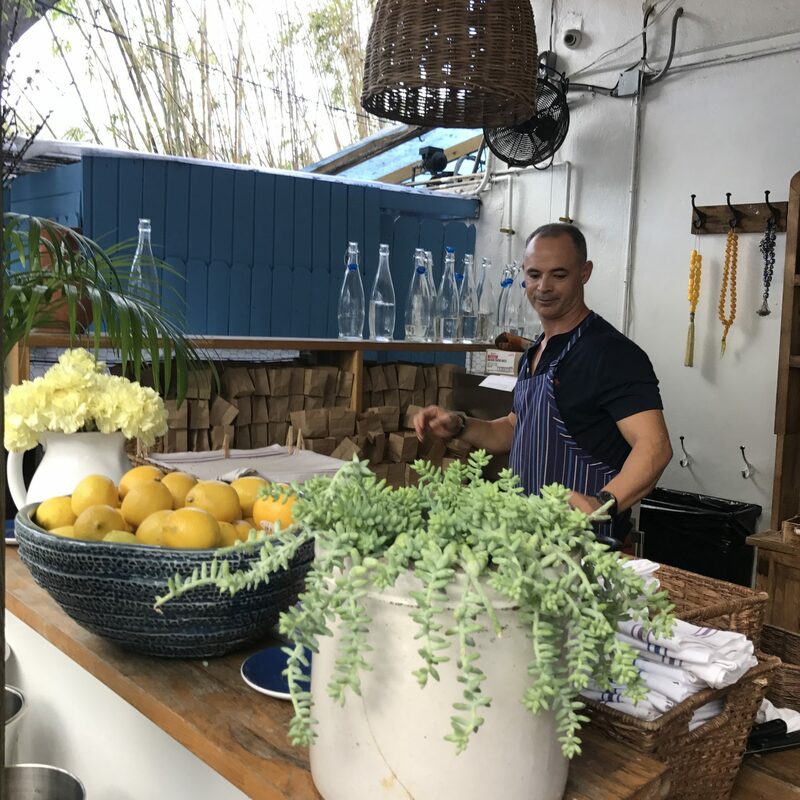 Decorating your home should be an enjoyable process, and in the Miami Design District you can really have a lot of fun, whether exploring on your own or venturing out with a friend! Plan out your day early over a coffee at Crumb, my favorite coffee shop in the heart of the district. Not only is the coffee great, but the building has a spectacular glass roof that is truly a must-see. Get ready to get inspired! 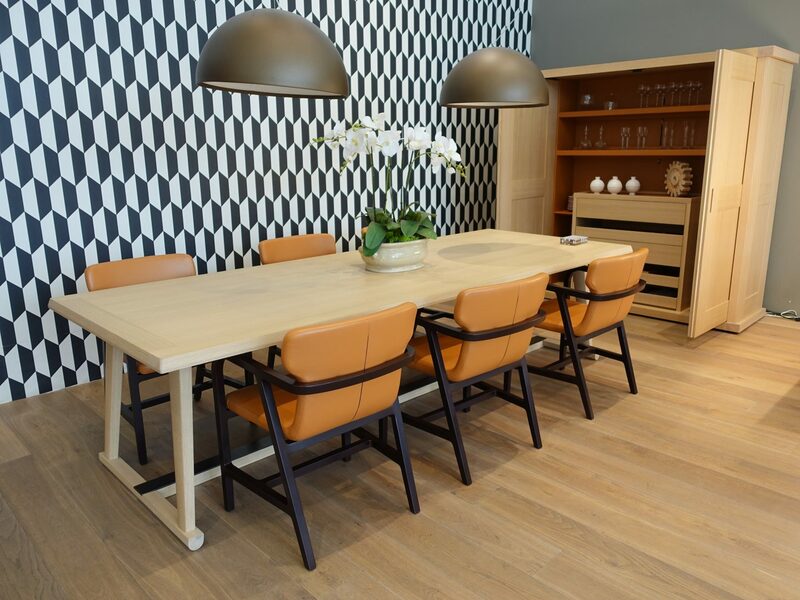 There are two designer showrooms that I love in particular, Mitchell Gold + Bob Williams for mid-century style furniture with contemporary touches, and Michael Dawkins Home for accessories and unique designer pieces. The new collection is extraordinary! These are places that merit a visit in person. Don´t limit yourself to their websites, which often do not reflect the entire collections or the latest trends. If you like modern design, Spazio di Casa and Minotti have fashionable Italian furniture, very neutral and minimalistic in style. It always looks effortlessly glamourous in any oceanfront condo. Also, there are several cool shops tucked away inside 4141 NE 2nd Ave., which in itself is worth seeing. My stops there always include, Susana R for eclectic pieces from all over the world (love her things from Africa) and Oggetti Designs for contemporary cocktail tables and décor accessories. If you have time for a relaxing lunch, walk a couple of blocks north up NE 2nd Avenue until you arrive at Mandolin. They have the best Aegean food in Miami (ask for terrace seating). The other places I always enjoy are MC Kitchen in the 4141 building for a light lunch, and Mercato is ideal if you want to rest your feet and grab a quick bite, like a salad or sandwich. I have always been fascinated by lighting artifacts which I use a lot as accent pieces or to create a unique mood or atmosphere. Luxe has some extraordinary options for all tastes and styles. For shades, sound equipment and digital automation and control systems, there is no better place than Shade and Sound (ask for Jazz). Right next door, don´t miss Solesdi for Italian kitchens, bathrooms and closets. For ethnic touches or organically inspired furniture and accessories, Jalan Jalan is the place. If you still have some strength left at the end of the day, do not miss Gloria’s Estefan´s own Estefan Kitchen…the best place for a Happy Hour Mojito! For more interior design ideas and inspirations, be sure to visit my Pinterest Board Miami Style Interior Design and Decor ideas.